Start taking classes at Crossfit Hawaii and other studios! CrossFit Hawaii is a gym, a community and a family that does not judge you based on what you can or cannot do, but on what you believe you can and will do. From start to finish, they work their butts off to help each member achieve the results they desire and reach their individual goals. Their coaches are committed to helping clients improve their lives. Each coach is passionate about CrossFit and is constantly seeking new ways to become better teachers and trainers. Please wear comfortable active wear and well supported athletic shoes. Visitors without recent CrossFit experience should only book the basics classes and need instructor approval before booking into the full schedule. 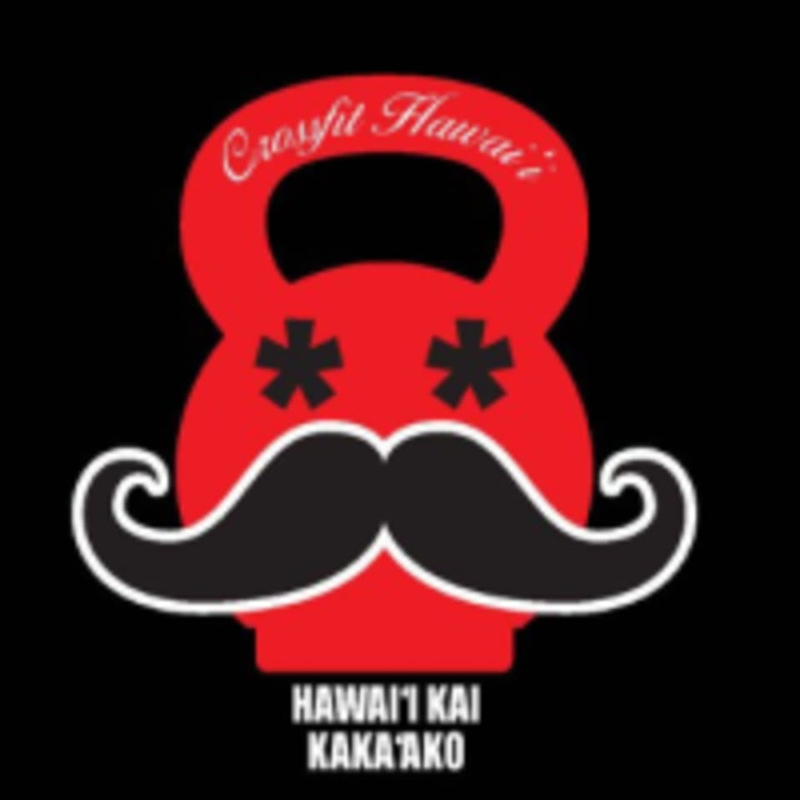 The Kaka'ako CrossFit Hawaii Gym is located at 883 Mission Lane in Honolulu, HI 96813. Really welcoming box for visitors.